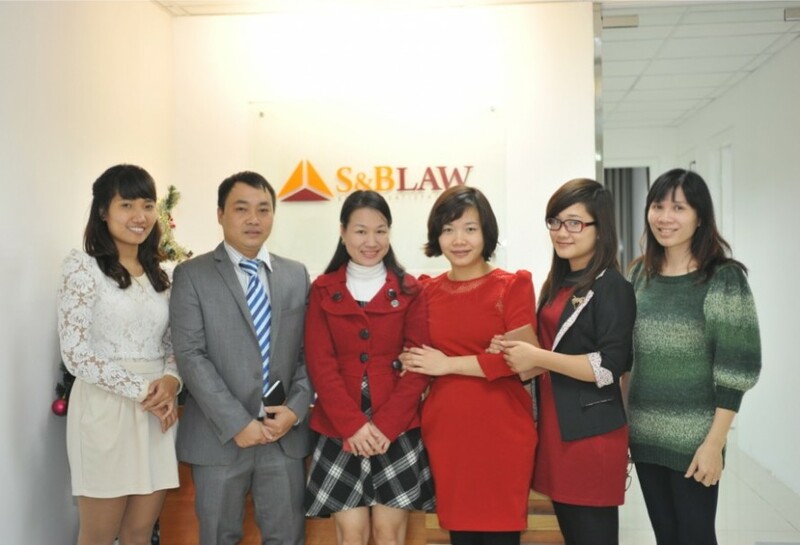 SBLAW has been acknowledged as one of the leading and highly recommended commercial law firms in Vietnam. 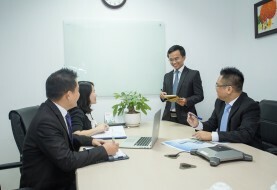 In 2012 and 2013, SBLAW has been named as winner of renowned awards established by honor international organizations, magazines including The Legal 500, AsiaLaw Profiles and IFRL 1000 in major areas of practice of finance, corporate, M&A and Intellectual Property. 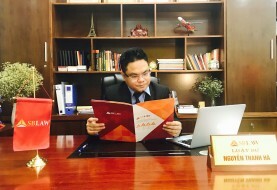 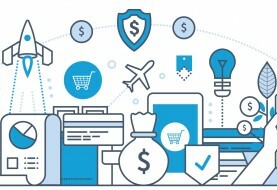 Previous article What is difference between an export processing enterprise and a manufacturing enterprise in Vietnam Law?